For the first time in the film saga’s epic history, the music for “Star Wars: The Force Awakens” was scored here in Los Angeles with AFM Local 47 musicians. Dan Redfeld, AFM Local 47 member, classically trained composer, conductor, orchestrator and pianist, shares his review of the film’s score. We’ve all been waiting to hear what the Maestro, composer John Williams, has fashioned. The reports of the sessions beginning in June and lasting until November have been plastered everywhere. What kind of things were we going to hear? Will the score feel like “Star Wars”? Are the themes catchy? Check out Dan’s full film review of “The Force Awakens” here. 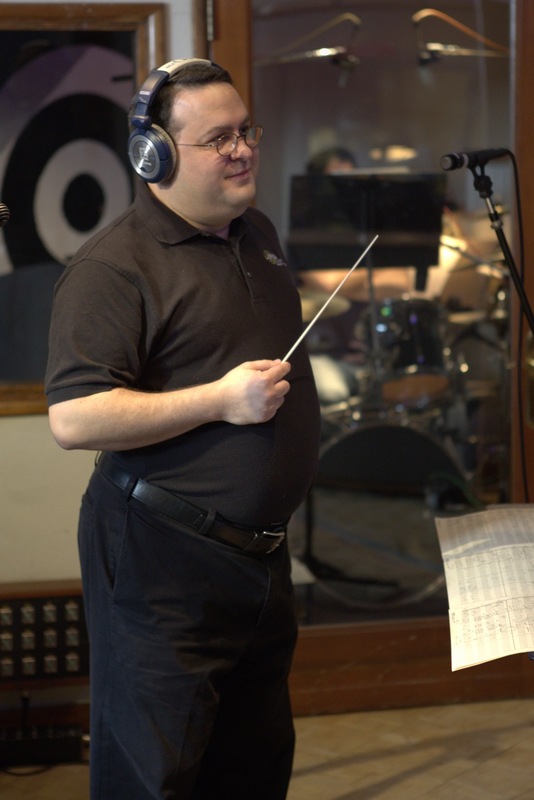 This entry was posted in All News and tagged Dan Redfeld, Film Music, film score, film score review, John Williams, Star Wars, Star Wars: The Force Awakens, The Force Awakens on January 7, 2016 by admin. This entry was posted in All News and tagged Dan Redfeld, Lara Wickes, Nir Kabaretti, Santa Barbara Symphony on May 8, 2015 by admin.